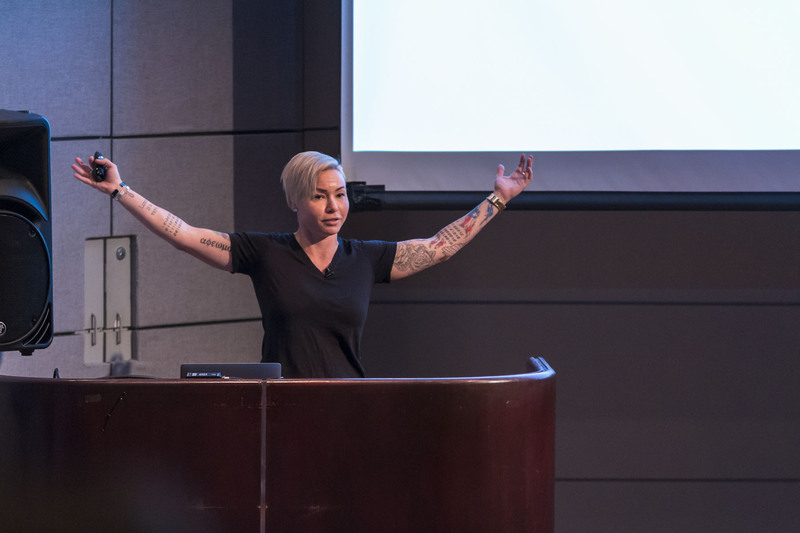 The annual MacDevOpsYVR conference attracts 100+ Mac Admins from industry leading companies large and small for two days of learning and networking.  Sponsoring MacDevOpsYVR enables you to get your brand infront of an awesome community of IT professionals. Whether to incease awareness of your products, promote recruitment, or to show your support for the Mac Admin community, MacDevOpsYVR delivers great value for your sponsorship. For the past three years MacDevOpsYVR has welcomed Mac Admins from Google, Facebook, Dropbox, Uber, Airbnb, Square, SAP, Bloomberg, Disney Animation, and others. We’re proud to say that in 2017, attendees gave MacDevOpsYVR an amazing +75 NPS (Net Promotor Score) confirming we present content people value, at an event people enjoy. A fifteen-minute coffee break where all attendees gather mid-morning and mid-afternoon to refresh and recharge. A good way to ensure attendees see you first, as they start their day. A one-hour networking breakfast where all attendees gather prior to starting the day’s activities. A good way to make a first impression, as attendees start their day. A one-hour networking lunch where all attendees gather half way through the day’s activities. A good way to ensure attendees see you first, as they start their day. This four-hour networking social is the welcome party for the conference, and takes place the evening prior to the conference at a fun off-site venue. This is the social event of the conference where attendees mix and mingle before getting down to work.